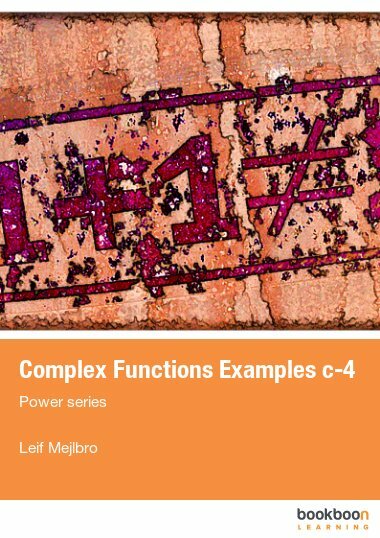 This is the fourth textbook you can download containing examples from the Theory of Complex Functions. 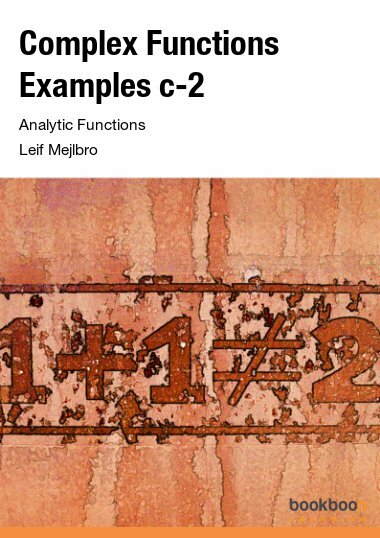 This is the fourth textbook you can download containing examples from the Theory of Complex Functions. In this book we shall only consider complex power series and their relationship to the general theory. 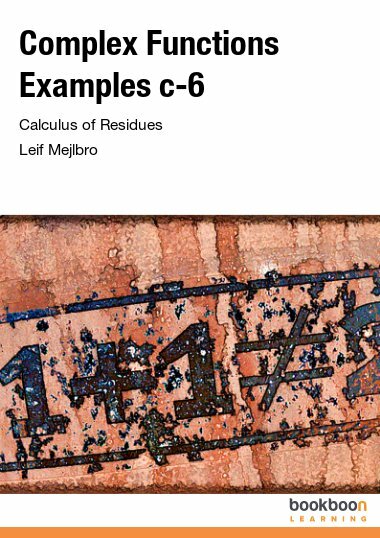 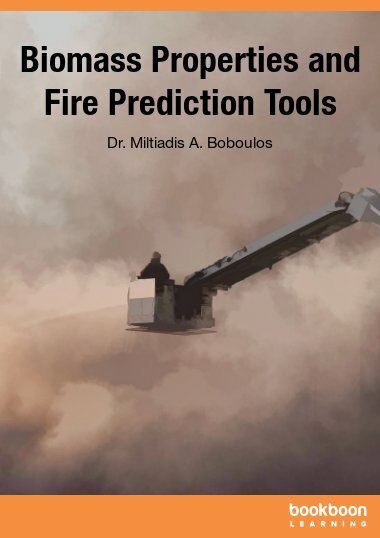 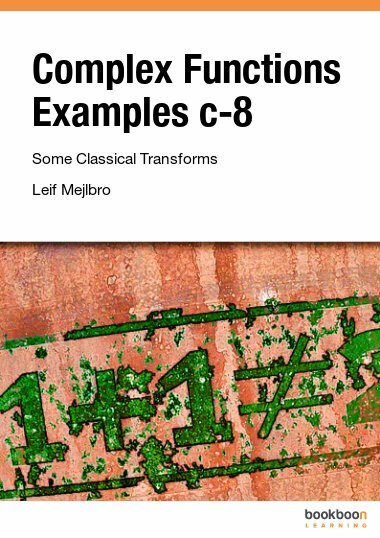 This is the fourth book containing examples from the Theory of Complex Functions. 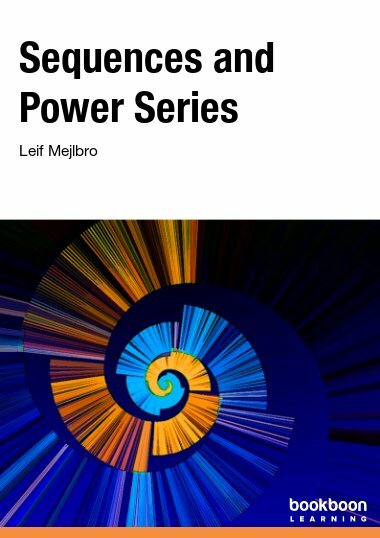 In this volume we shall only consider complex power series and their relationship to the general theory, and finally the technique of solving linear differential equations with polynomial coefficients by means of a power series.